Conference builds on a series of events run around the world gathering thought leaders in identity around Estonia's e-Residency Program. This event is for thought leaders working in digital identity, Fintech, Healthcare, and e-Government. We are convening a unique group of people from around the world to further the work being done on e-Identity, to explore the future, and to see e-Identity in action as part of Estonia’s e-Government services. You should attend The Future of Identity if you want to meet the people leading this sector at a small event designed around discussion, sharing ideas, and learning, with a focus on delegates having time to meet, talk, and connect. This is also an opportunity to meet the team delivering e-Government in Estonia, the world leader. The hackathon is focused on creative mashups of Estonian e-identity with new blockchain & decentralization tech, for target applications in identity, supply chain, IoT, financial, energy, and creative industries. The hackathon is run by blockchain experts from Berlin and New York. This unique Hackathon on Blockchain and Identity is running as part of the Future of Identity Conference - www.futureofidentity.org - which is bringing to Tallinn global experts on Blockchain, Identity, Security and more. Tickets are available via the Eventbrite link (http://blockchainidentityhackathon.eventbrite.com/). Registration requires a deposit of €10, which will be refunded upon arrival. Join us for a weekend of hacking the telecom industry. Build your idea into a working prototype and get inspired. Winners get to the next phase! Cross Motion Tallinn Hackathon and Conference is a meetingplace for media and gaming industries with the health, tourism and educational sectors. 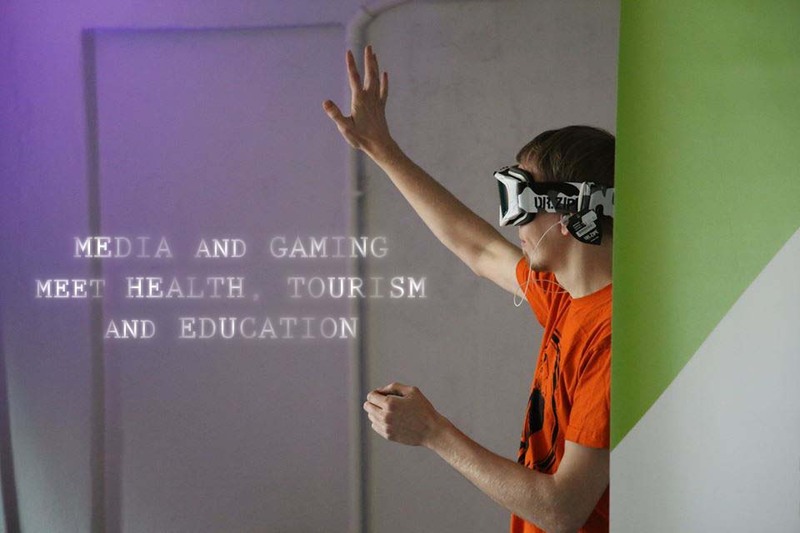 The unique two-day event will aim to spark ideas how to bring innovative gaming and audiovisual solutions to the service of the mentioned sectors. Oxford Training Sessions on the Modern Information Society no 3.